With a lower center of gravity you can take corners faster and harder with confidence. 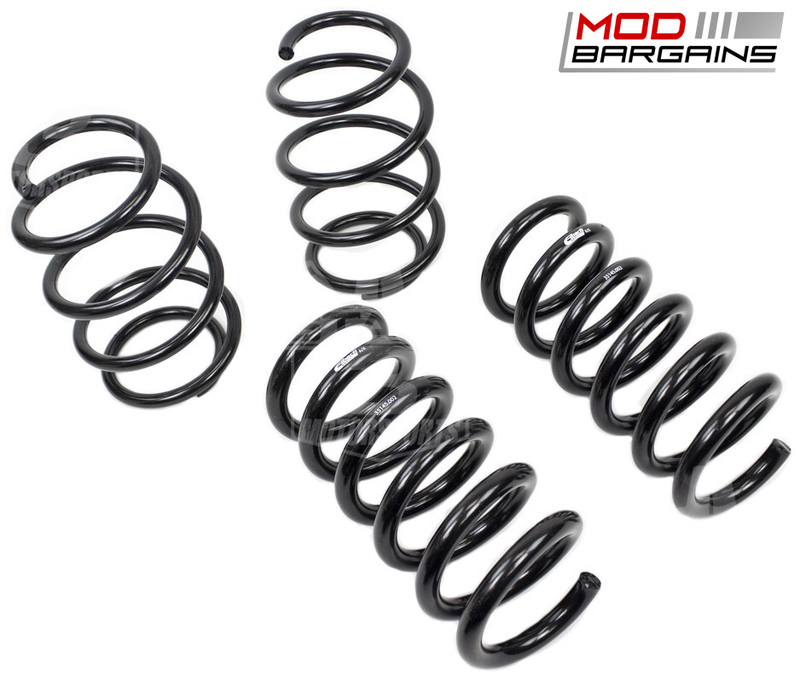 Remove that hideous fender gap with these lowering springs that will give your car a much more aggressive look. 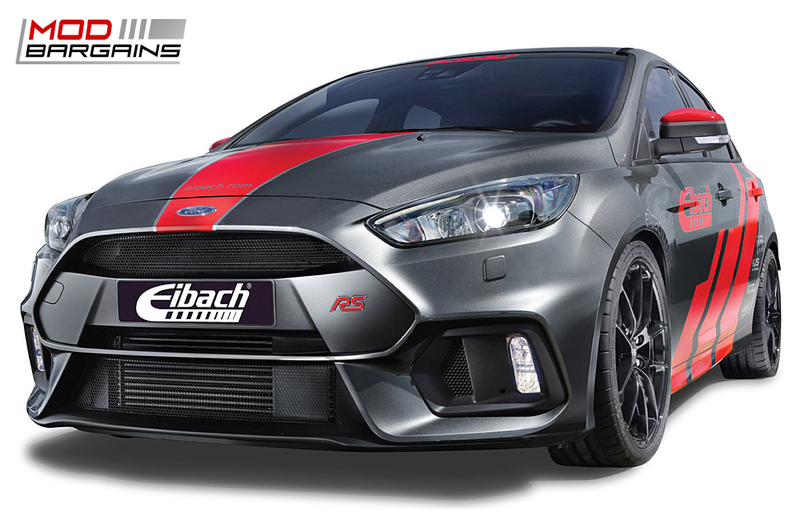 Eibach Pro-Kit lowering springs will give your Focus RS a race inspired look and feel. Eibach lowering springs provide a much more aggressive look and stance than your stock suspension, while maintaining a comfortable ride. 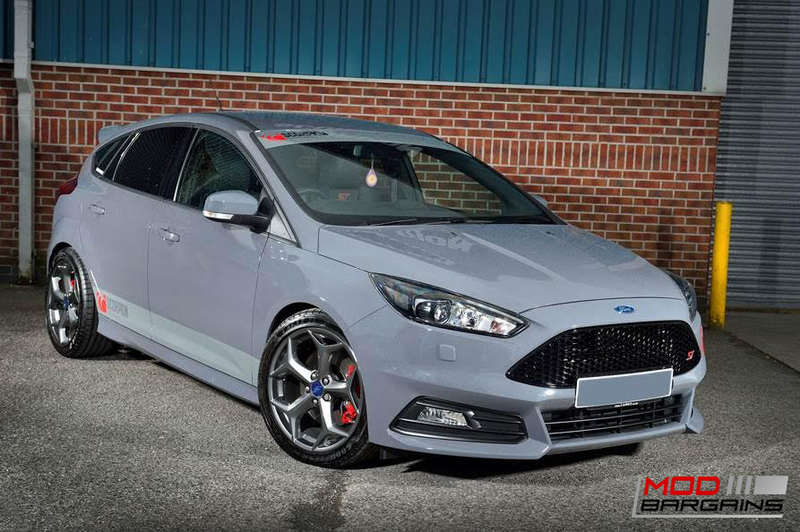 The Pro-Kit Springs are the perfect choice for daily street driven cars. 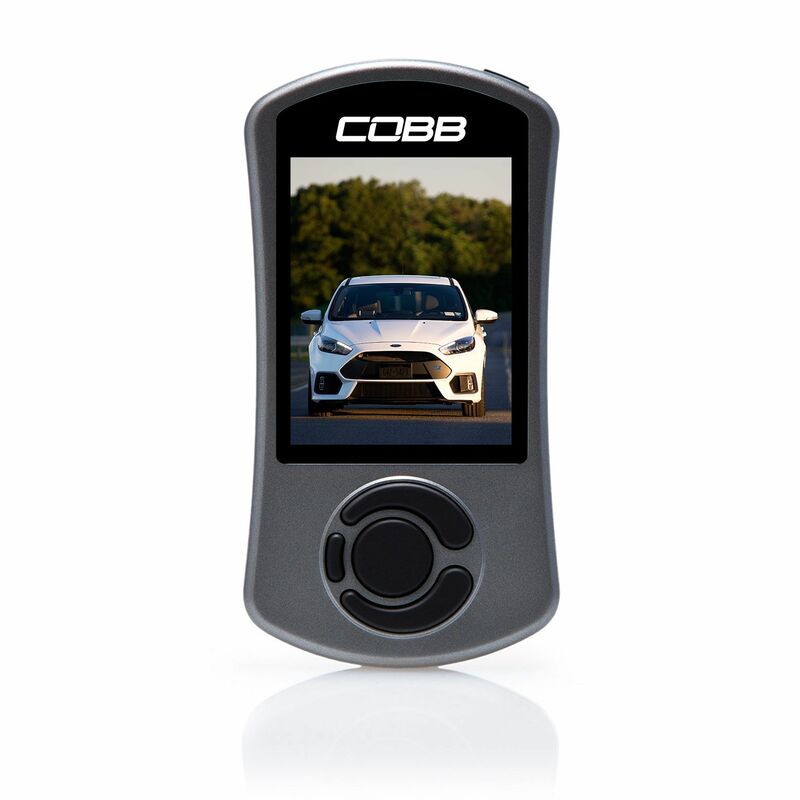 This kit lowers your Focus RS 0.7" in the front and 1.1" in the rear giving you a lower center of gravity, reducing squat during acceleration, reducing body roll in corners and excessive nose-dive when braking. 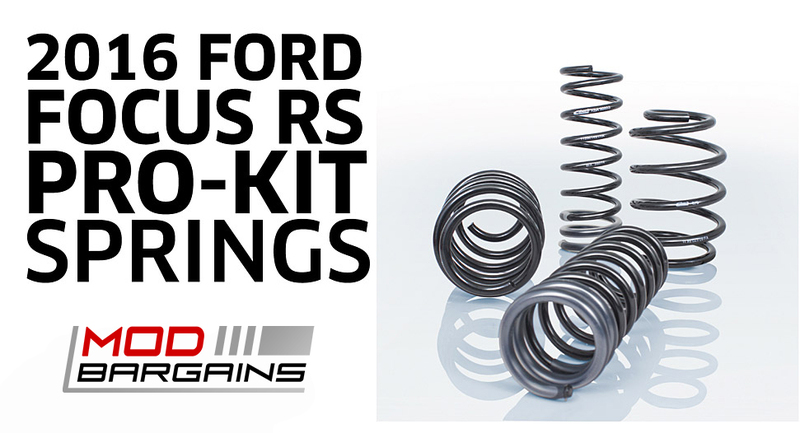 These Pro-Kit Springs will give you a much better appearance and performance without comprimising safety or ride quality.